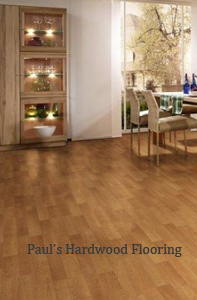 We can install and service hardwood flooring in living rooms, bathrooms, kitchens and basements. Regardless of your hardwood flooring needs, there is no job too big or small for Paul's Hardwood Flooring, call us today! © Paul's Hardwood Flooring. All rights reserved.